Have you seen the latest Who What Wear x Target Collection? It includes plus sizes and we share our favorites from the latest arrivals! Since their collaboration announcement last year with Target, the Who What Wear X Target campaign has been one of our favorite ongoing collaboration featuring plus size fashion. Loaded with fun prints and timeless design for women sizes 4 to 26W, Who What Wear X Target collection hasn’t disappointed. 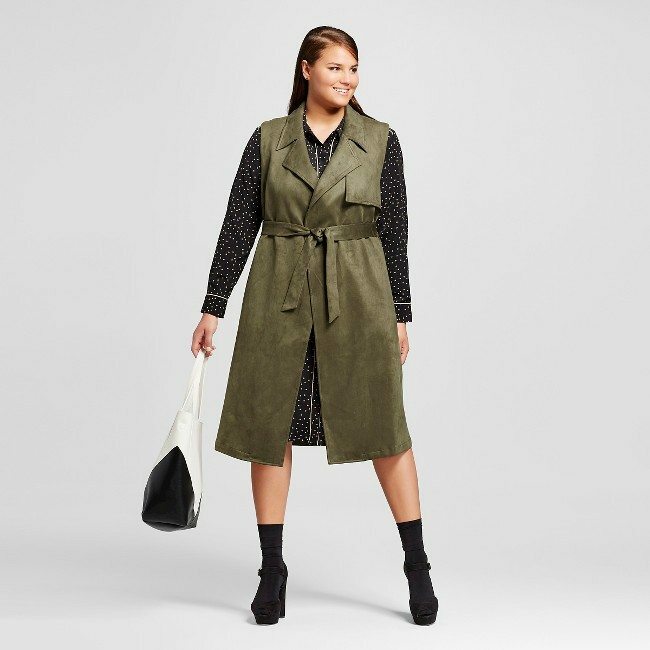 Besides giving you another reason to stay longer inside Target, this collaboration has been delivering some really awesome fashion staples to the chicest wardrobes. And now with a change in temperature, it’s time to check out the collaboration’s winter collection and see what’s got us excited for the season. Not only is everything $50 and under, these super chic looks are available in sizes up to 4x or 26W. I’m so loving the size range Target is offering for those beyond the normal size chart. I have a couple pieces myself and many of my favorites are #temthickthigh approved especially the shirt dresses. Scroll through for 15 of the best pieces from the collab — and get ready to fight the urge to add everything to your shopping cart. With pieces available in sizes up to 26W and items well under $50 bucks, we had to share the seven items we love from this latest collection. Just be ready to fight the urge to add everything to your shopping cart. 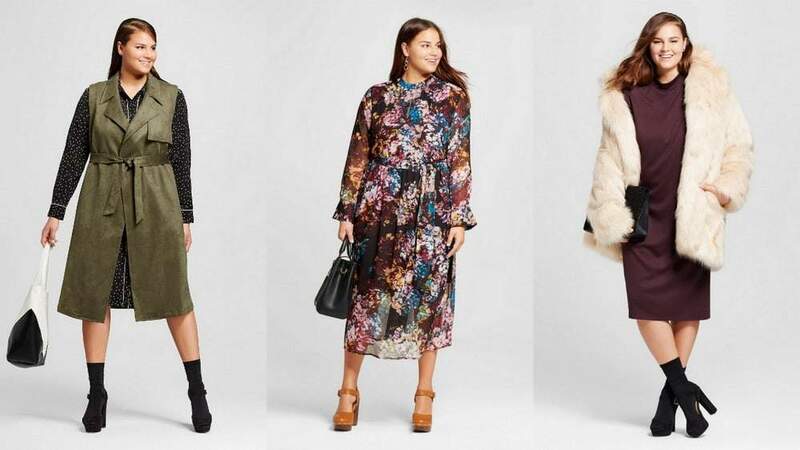 Have you tried anything from the Who What Wear X Target Collection? What do you have? Tell Me! 8 Brands Upgrading Your Plus Size Activewear #Gymflow for 2017! Love the vest! It’s stylish with everything. They have some really nice stuff but unfortunately the plus sizes are only available online. I don’t support lines that only carry plus sizes online.